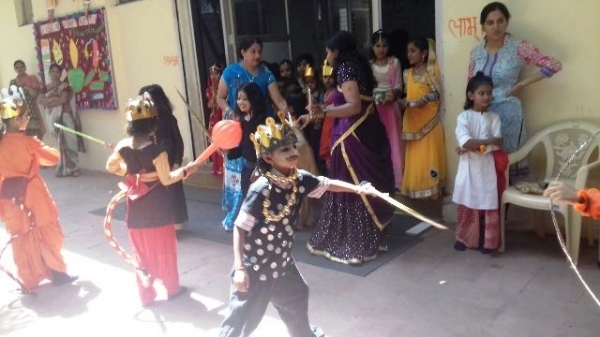 To reiterate the historic victory of good over evil, Dussehra was celebrated on 28th Sep 2017 at Sanskaar Vidya Niketan. 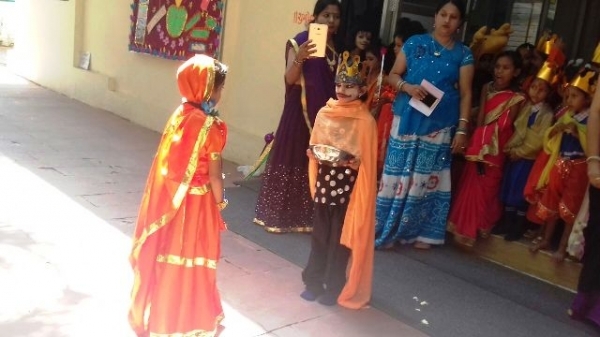 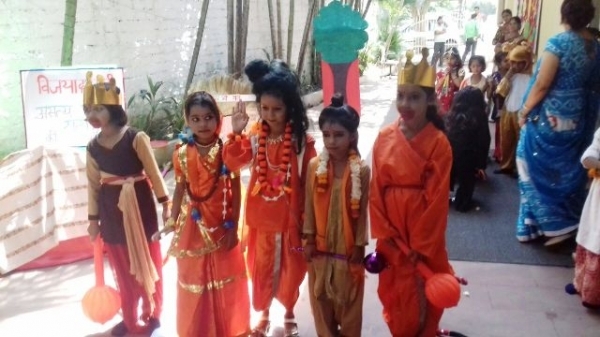 The festivities were marked by a presentation “Ramlila” enacted by the students glorifying Lord Rama and his valour & righteousness even in difficult times. 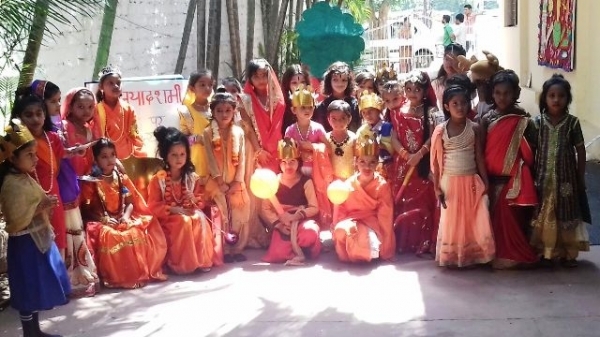 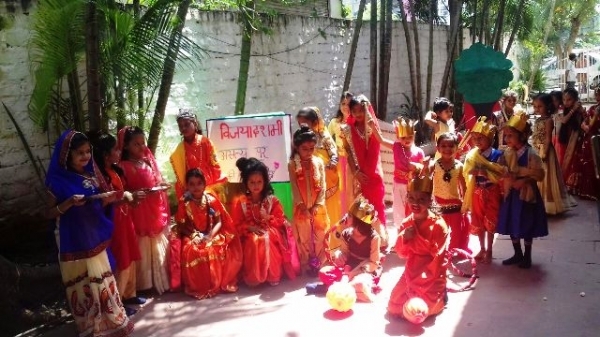 A Ravan making activity was also organised for the students of KG-I and KG-II and “Best out of waste” competition was organised for classes I, II and III. 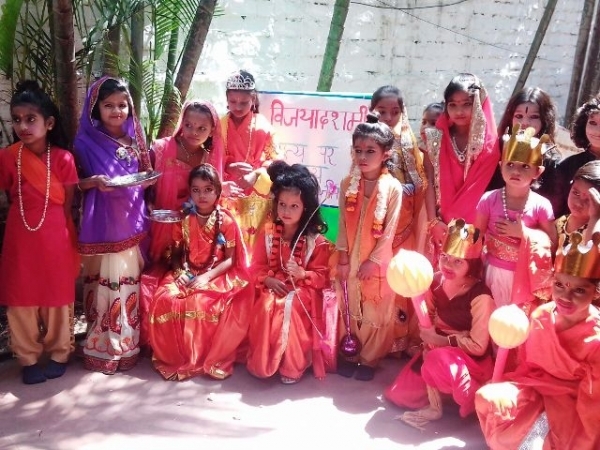 The children made beautiful figures of Ravan using newspapers, cloth pieces, ribbons, plastic bottles etc which reflected their creativity.